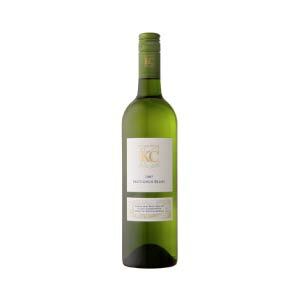 Klein Constantia’s most famous wine is characterised by a Gorgeous honey gold appearance and a nose that keeps one entertained to enjoy collecting all the aromas that one will experience including freshly dried Pineapple, vanilla, roasted almonds and woodspice which interwind with fresh mango and a hint of lemongrass. 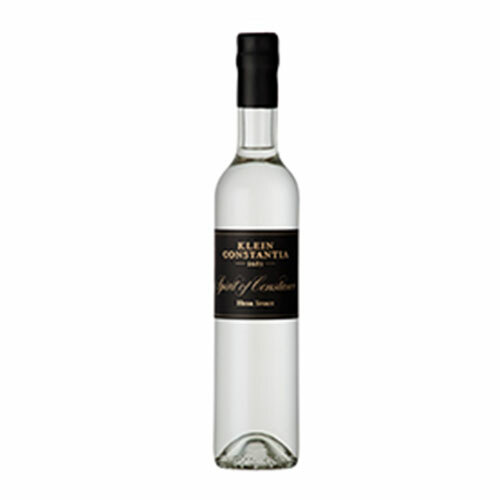 Categories: Dessert Wine, Klein Constantia. 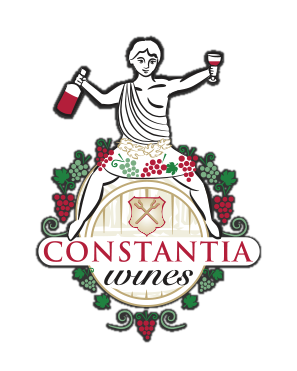 A wine to make Constantia proud!. Klein Constantia’s most famous wine is characterised by a gorgeous honey gold appearance and a nose that keeps one entertained to enjoy collecting all the aromas that one will experience including freshly dried Pineapple, vanilla, roasted almonds and woodspice which interwind with fresh mango and a hint of lemongrass. A seemingly endless finish of golden flavours make this the perfect wine to enjoy as a dessert wine to end off a great meal or a special occasion. The long, warm and dry summer of 2006 created perfect conditions for the raisining of our Muscat de Frontignan grapes whilst still on the vine. 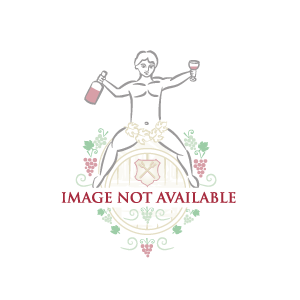 eRobertParker.com August 2011, Neal Martin, 95 Points, Drink 2011 – 2050 ‘Klein Constantia’s most famous wine, the 2006 Vin de Constance underwent several tries during picking in order to eliminate green fruit, and the 2006 includes 10% raisined berries, some as Aszu and 80% whole bunches. It has a heavenly bouquet with apricot blossom, honeysuckle, elderflower and pear drop that is mesmerizing. The palate is vibrant and animated with notes of raisin, fresh fig and Seville orange marmalade. It has a life-enhancing silver thread of acidity and a long waxy, honeyed finish that lacquers the mouth but is imbued with great freshness and vitality. It is easy to see why this elixir was so coveted 200 years ago.’ Top Natural Sweet Wine at Terrior awards in 2010.5 stars in the John Platter 2011 Wine Guide.